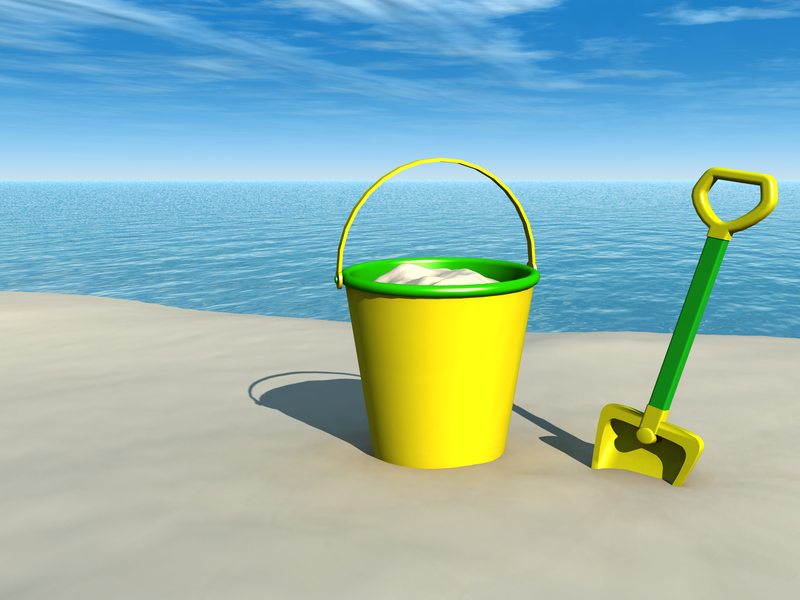 A bucket and a spade on a sandy beach with the ocean in the background on a sunny day. Our gorgeous 7-year-old son and his friend were having a discussion a couple of years ago, where they were talking about how a friend at kindy said something unkind about someone else. They referred to that person as a bucket dipper and were saying how they wanted to be bucket fillers. They both went on to say how much they loved being bucket fillers and didn’t want to be bucket dippers, in the meantime melting my heart with their cuteness. I had no idea what they were talking about until they explained a concept they’d learnt at kindy called ‘Bucket Filling’. What a beautiful thing to learn and grasp the concept of at such a young age and to use it down the track months later. They certainly filled my bucket up, with their deep understanding of behaviours and how they can affect other people and themselves. They explained that we all have an ‘Invisible Bucket’ and when you say nice things to people you fill their bucket up. When you say mean things to people that’s called a bucket dipper. When you’re nasty, unkind or make someone feel bad, you’re stealing and taking from their bucket. When you are kind and say nice things that make people feel good, then you’re filling their bucket up. The original concept allegedly started in the 1960’s by Dr. Donald O Clifton who also wrote books about it. The idea refers to positive attributes as being filled with love, joy, wisdom and faith in a movement that’s had a positive effect on many people’s lives for decades. How we feel or behave depends on how full or how empty our buckets are. Especially if that someone’s bucket is near empty. One little comment or remark could tip them over emotionally and completely empty their bucket in an instant. None of us are aware of how full or empty anyone else’s bucket is. Just by thinking for a moment first about what you want to say or do, and whether it’s going to be bucket dipping or bucket filling, allows you to consciously act, speak and behave with awareness. The bucket filling concept could be used as a moral compass for all forms of communication, thoughts and behaviours with yourself and others. It also enables us to understand how we can learn to consciously communicate with others in a positive manner.